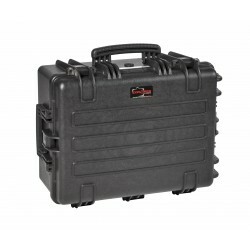 Suitcase waterproof and shockproof EXPLORER CASE 13513E. 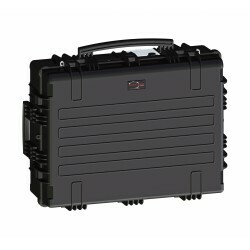 Internal Dimensions:1350x350x135mm. 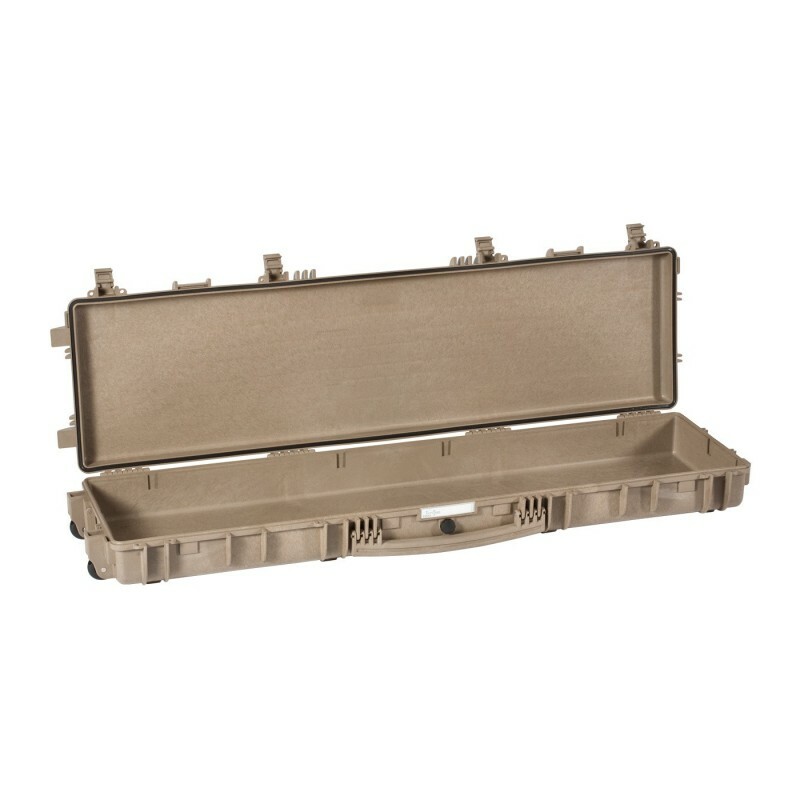 Model sold WITHOUT foam. 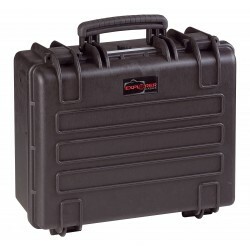 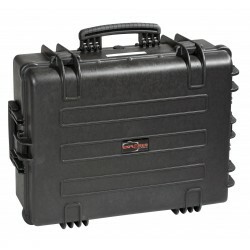 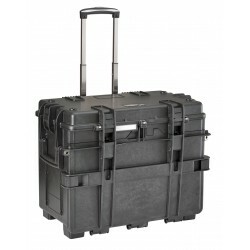 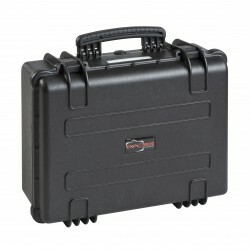 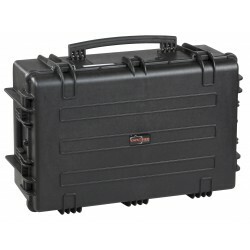 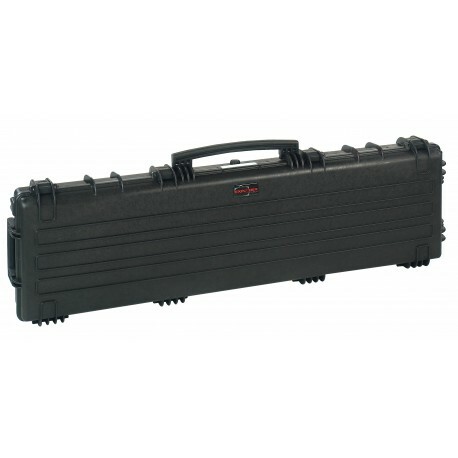 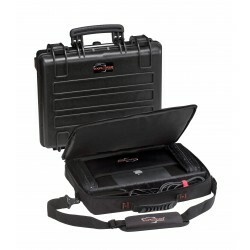 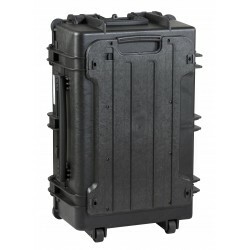 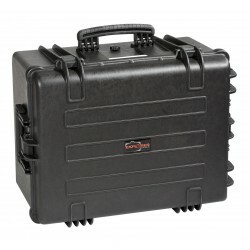 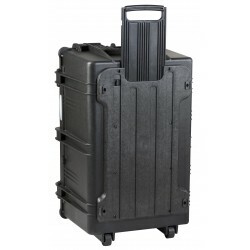 Suitcase waterproof and shockproof EXPLORER CASE 13513E sold WITHOUT foam. 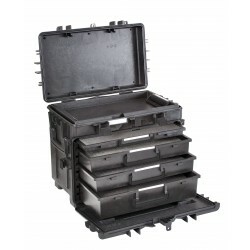 Internal Dimensions:1350x350x135mm. 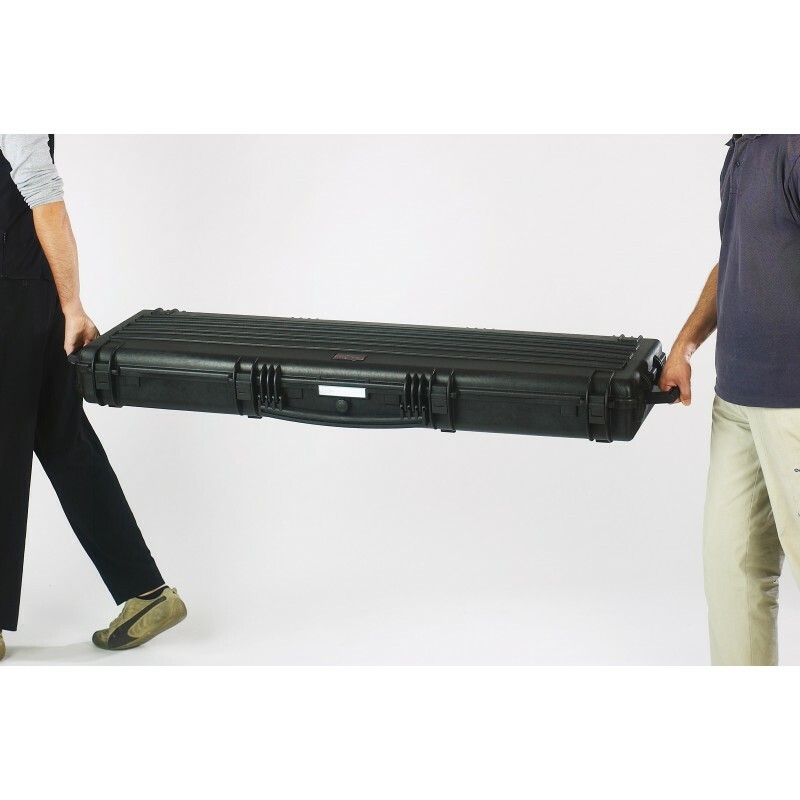 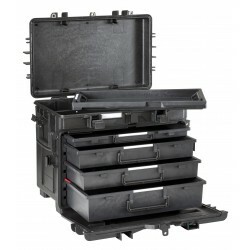 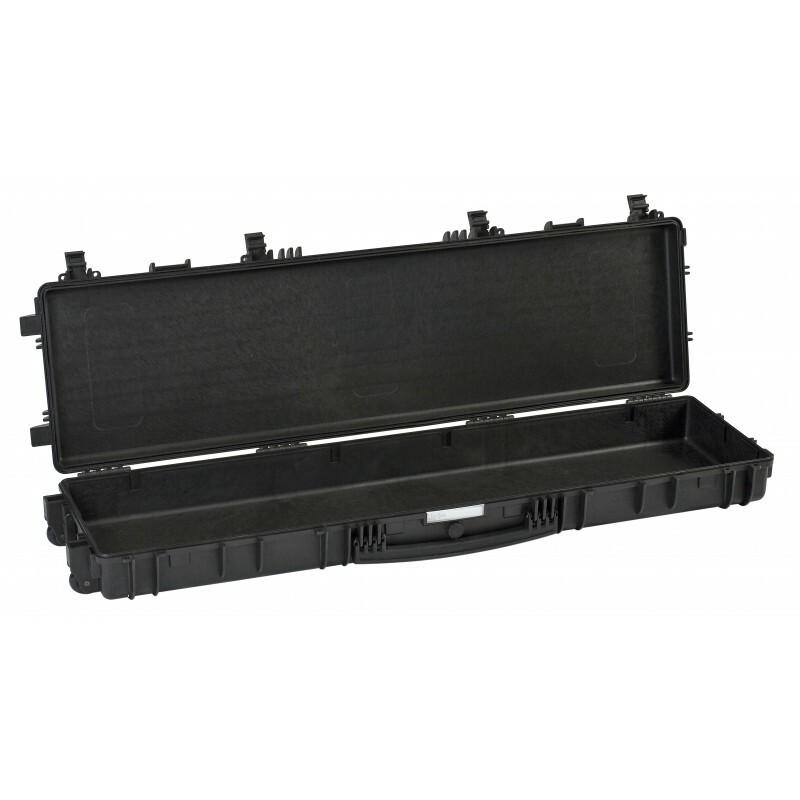 The bags waterproof and shock resistant Explorer Boxes find numerous applications in civil, military and industrial, for transportation and protection of sensitive materials (electronic, photo, video, medical equipment, etc.). 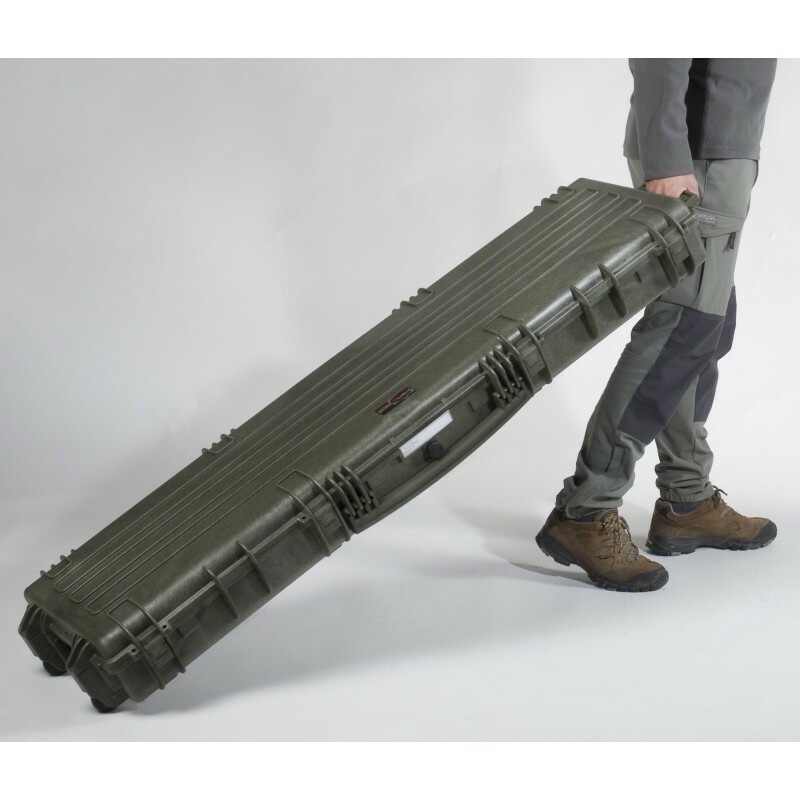 All the suitcases to Explore are certified to the standards of civilian and military : - IP67 CEI EN 60529 (1997) + A1 (2000), DS-81 - 41 (PART 3) with severity level Nato 1 & 2 e Military J, STANAG 4280 (ed. 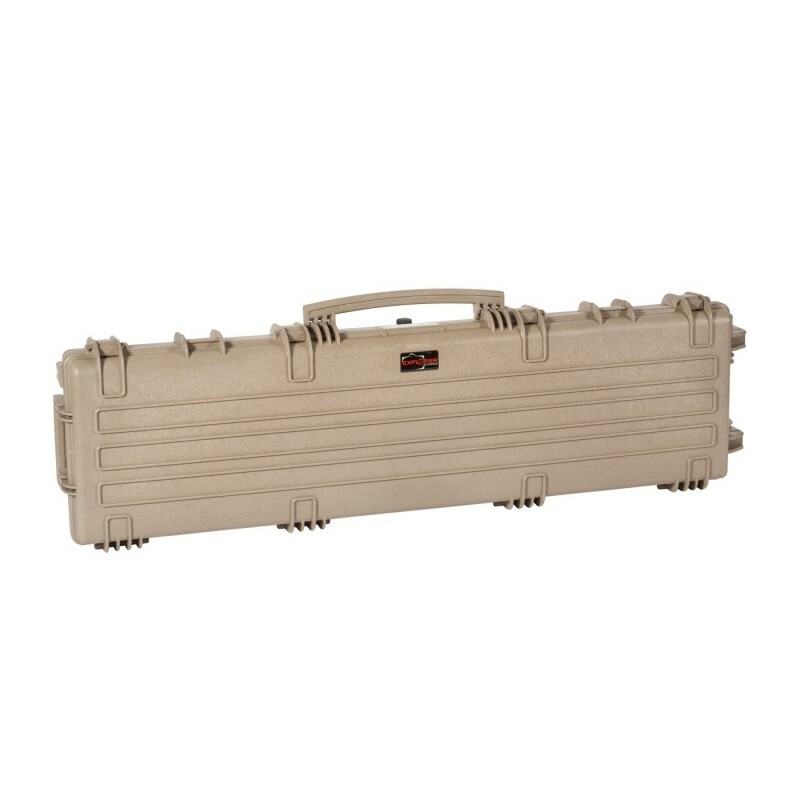 2) dated 1999-02-08.